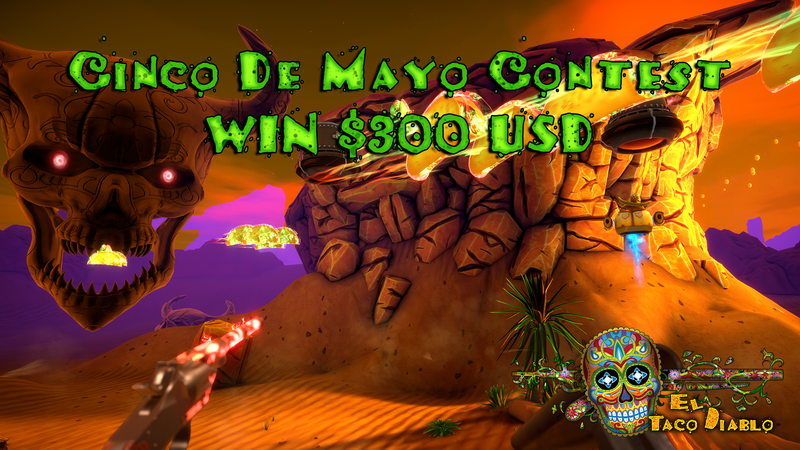 To build up the community and promote El Taco Diablo I'm announcing a small contest. $300 USD to the winner. In order to help build the community around El Taco Diablo and also promote the competitive aspects of the game I have decided to start a small competition. 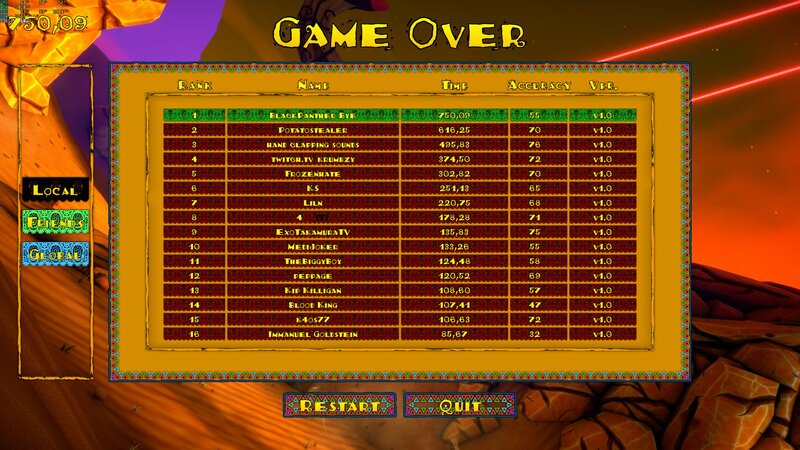 Join our Discord channel (https://discord.gg/RrhPcvt) and post your score and video for verification by peers and developer.